The Law Offices of Michael L Walker, ESQ. 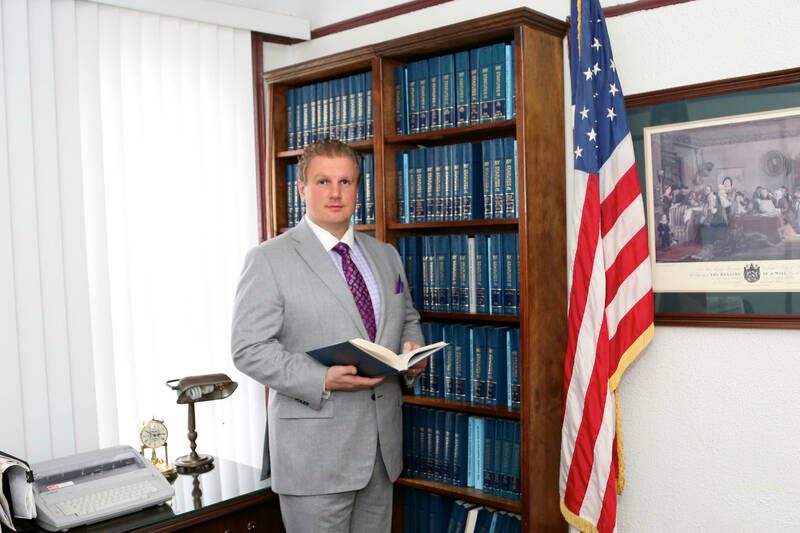 With expertise in different facets of the law, The Law Offices of Michael L. Walker, Esq. is a full service law firm that guides individuals or companies through the legal system. Proceedings and transactions that deal with real property-land and structures attached to it. Representing clients in criminal cases ranging from investigative to grand jury process, plea agreements, and all other facets. Matters which deal with the distribution of an individual’s property at his or her death. Full service immigration law firm practicing in deportation defense, visa process, and naturalization. We’re available to discuss your particular needs and how we may be able to help you with your legal matter. Don’t hesitate to contact us.